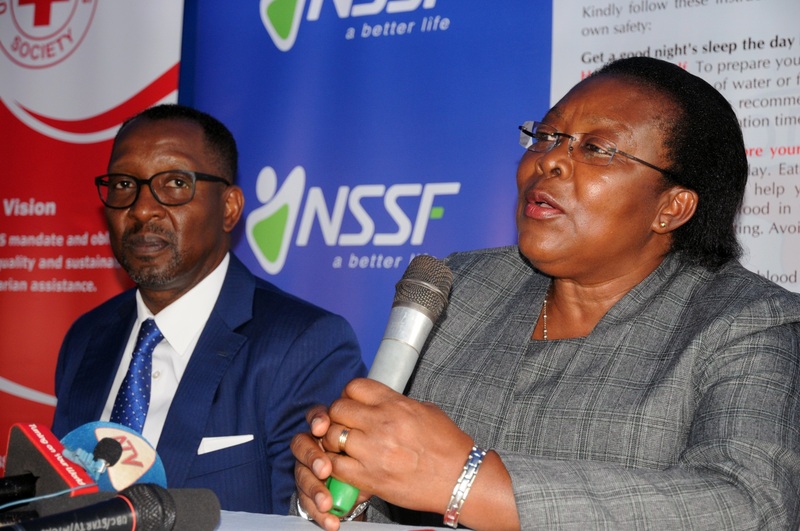 NSSF's Managing Director, Richard Byarugaba (C), UBTS's Dr Dorothy Kyeyune (R) and URCS's Robert Kwesiga (L) during the launch on Monday. 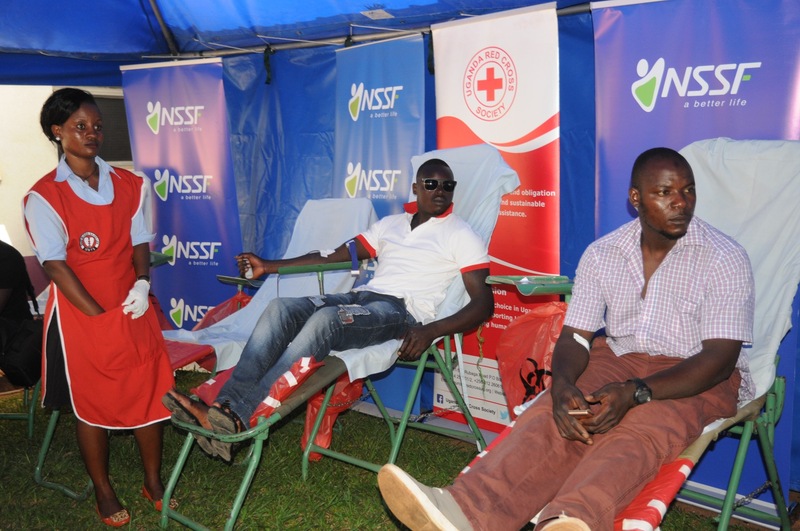 National Social Security Fund (NSSF) is in a nationwide drive which seeks to rally Ugandans to donate the much needed blood to the national blood bank. 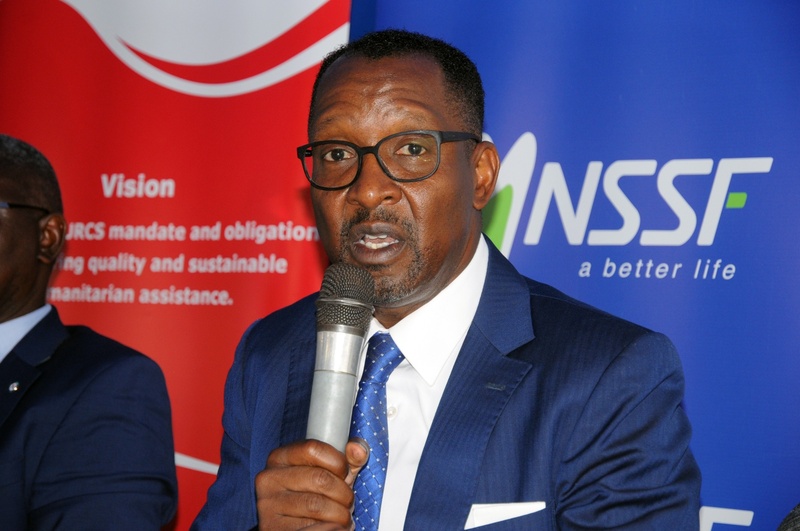 This year’s annual drive which was launched in Kampala on Monday seeks to mobilize over 6,000 units of blood, according to NSSF Managing Director, Richard Byarugaba. The body of an average adult carries between 8-12 pints of blood. One unit of blood is equivalent to one pint. The blood donation will take place at the Constitutional Square in Kampala, Workers House, Clock Tower, Mukwano Arcade and Owino Market, Kalerwe, Bwaise, Mukono, and Entebbe. 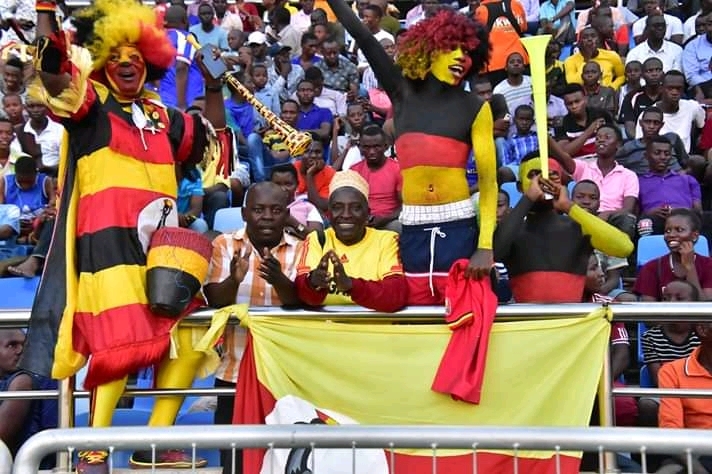 Outside Kampala, the donation drive will be held at NSSF Branch Offices offices in Mbale, Mbarara, Gulu, Arua, Fort Portal, Jinja, Mukono, Kabale and Masaka as well as other high traffic areas in major towns. During Monday’s launch held at the Mulago hospital Casualty Ward, staffers from NSSF, Mulago hospital as well as members of the general public donated blood. “We have always done this initiative and we will continue to do this initiative. We are doing it at this time largely because the schools are on holiday and there is a shortage,” Byarugaba said during the launch. He said that the Fund will use its network of 17 braches around the country to collect blood units. “We are one of the organizations that has a footprint across the country or whose business affects a wider population. We are passionate about the communities we serve and believe a healthy community is critical for the fulfilment of our mandate. That is why we are committing resources and our office spaces this week as donation collection points,” Byarugaba added. 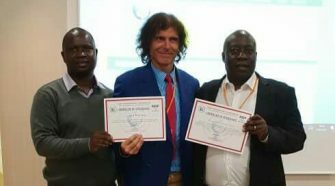 He lauded Uganda Blood Transfusion Services (UBTS) for diversifying their sources of blood as well as moving away from an approach that relied on foreign financing which he said is unsustainable. “I am glad that we are nolonger in that position where we rely on international donors to be able to pay up the bill. Such international donors are fickle and could leave at any time without any reason. This bill should be paind by ourselves so that our people are looked after very well”. Byarugaba called on Ugandans to embrace the campaign and donate blood so as to save lives. On average, 1,000 units of blood are required on a daily basis at Mulago, the national referral hospital, according to Dr Dorothy Kyeyune, the Director of Uganda Blood Transfusion Services. She however said that under some circumstances, the need goes beyond this volume. Mulago alone receives between 50 to 70 people every day who need blood transfusion. This includes casualties, patients who suffer from prolonged bleeding, mothers with complications as well as sicklers (patients of sickle-cell disease) who must receive blood on either a daily or monthly basis for a given period of time. 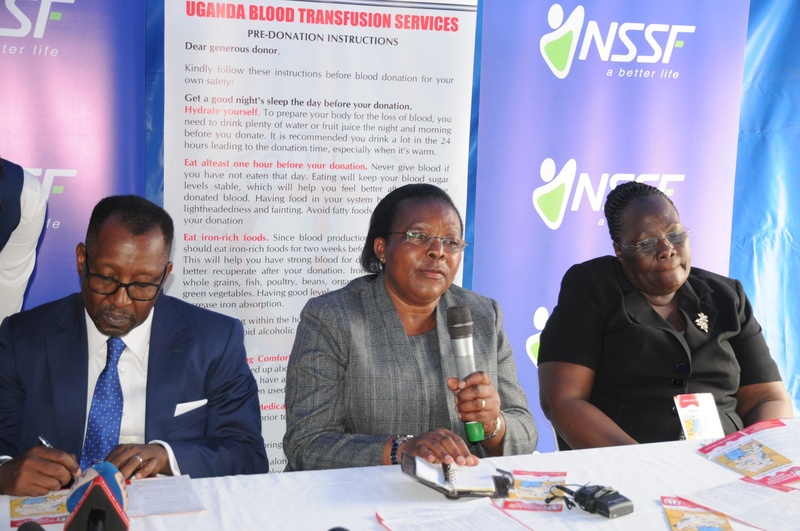 Dr Kyeyune revealed that through partnerships with organizations like NSSF and the Indian Association, in 2018, UBTS managed to exhaustively serve its blood needs which is why there was no shortage. She said that unlike in the past, the government has taken over (100 percent) of the financing towards blood transfusion services. In addition, she said that the budget for UBTS in the current financial year was increased although funding gaps still remain. UBTS needs Shs 142,000 to collect one unit of blood for donor recruitment, collection, testing, processing, storage and distribution but is only allocated about Shs 40,000 and thus has a funding gap of Shs 14 billion. 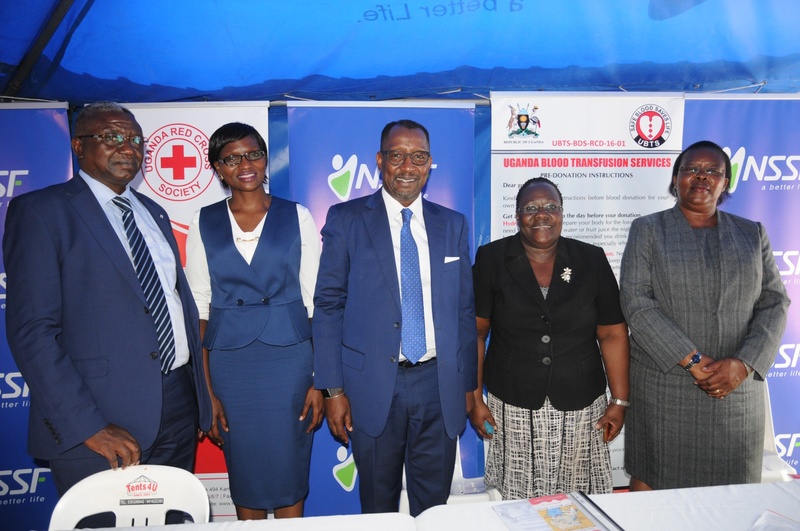 Robert Kwesiga, the Executive Director for Uganda Red Cross Society (URCS) appealed for more funding towards activities aimed at collecting blood in order to address the periodic challenge of blood shortages. 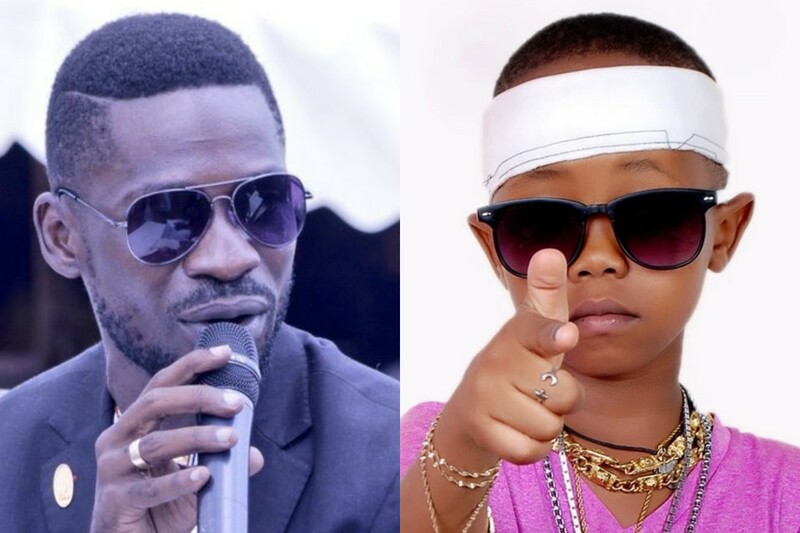 “Ugandans and corporates should know that blood is not manufactured. It comes from the people and it is us that can make this sustainable. 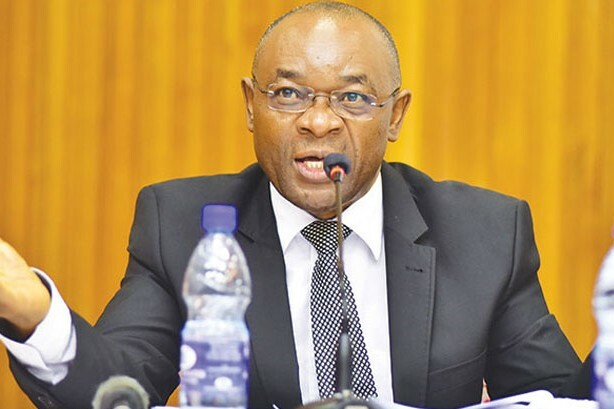 Like NSSF, other institutions should get on board,” Kwesiga said. To qualify as a blood donor, someone has to be above the age of 17 years, weigh more than 45kg, and is in good health. Uganda needs about 340,000 units of blood annually although less than 200,000 units are collected, according to UBTS. 60% of this goes to children, pregnant mothers, cancer patients, sicklers, accident victims, people requiring surgical procedures and people living with HIV/AIDs. 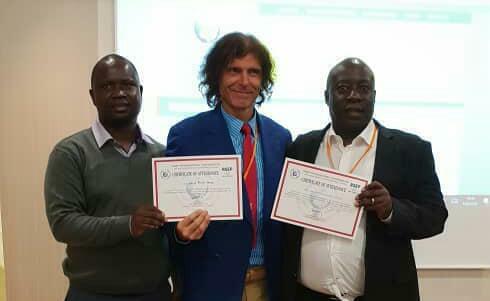 Statistics from World Health Organisation (WHO) indicate that Uganda has an annual demand of about 340,000 units of blood but falls short by over 100,000 units. 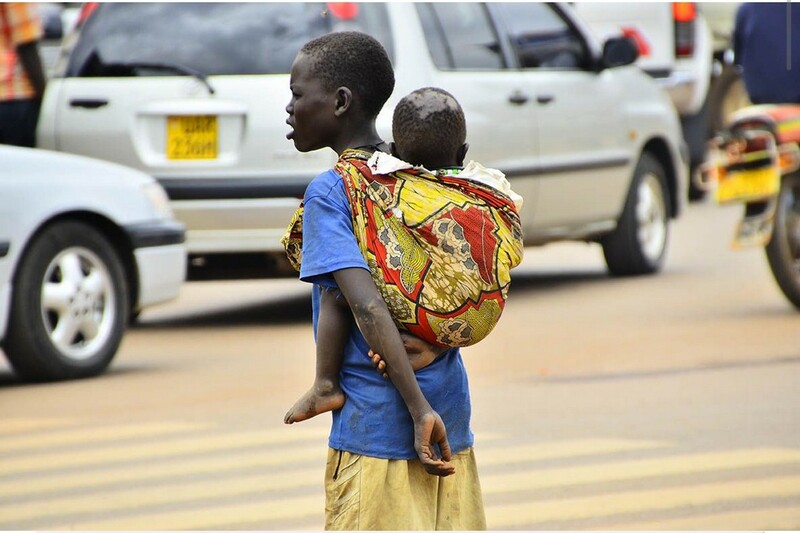 Last year, only 240,000 units were collected against a targeted 340,000 units in Uganda. This year, The Uganda Blood Bank is aiming to collect 300,000 units of blood.